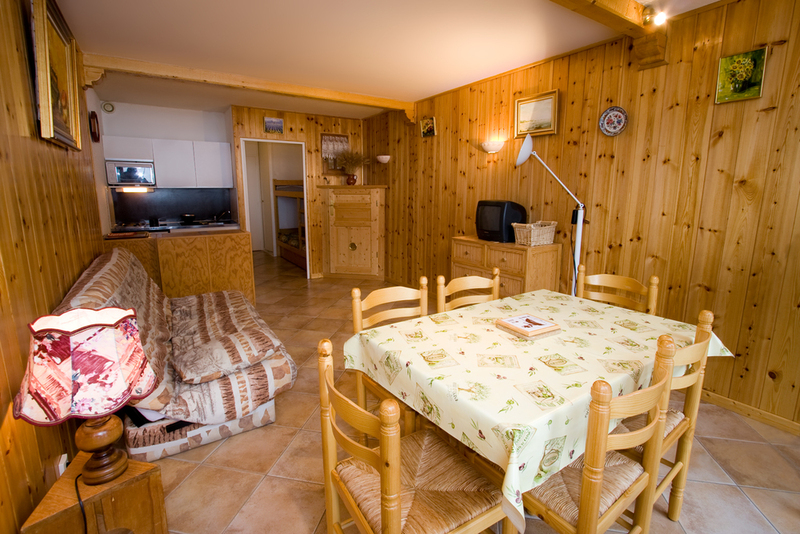 The Résidence La Voile is a group of 2 stars private apartments located in different facilities in Puy Saint Vincent at 1600m above sea level. All the facilities are near the ski slopes and shops. All the appartments are fitted with all the standard equipment, kitchen with all equipment + 1 bathroom with toilets, but the facility's disposition may vary from one to the other. They are all the clean and warm. Last renovation : 2006 The apartments all have free outdoor parking at the front, and all have a ski room. Check in is made at Résidence La Voile reception's desk located in Puy Saint Vincent 1600. The Résidence La Voile is recommended to less demanding guests.